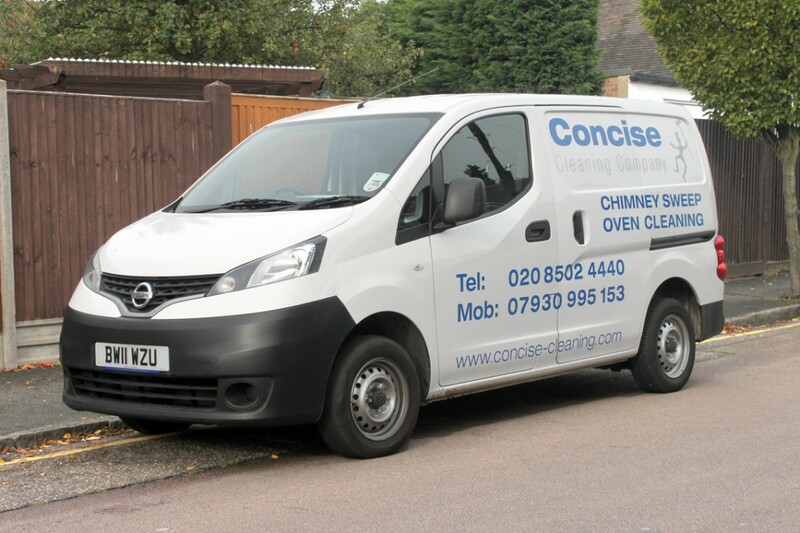 Welcome to CONCISE CLEANING COMPANY. 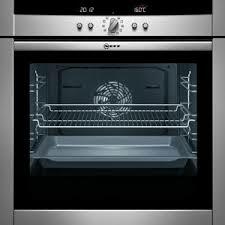 We provide a professional CHIMNEY SWEEPING & OVEN CLEANING service within a 25-mile radius of Loughton, Essex. 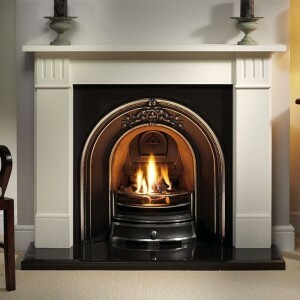 Certificates provided after every chimney sweep for your home insurance. Chimney stack repairs carried out. Birdguard & cowls supplied & fitted. 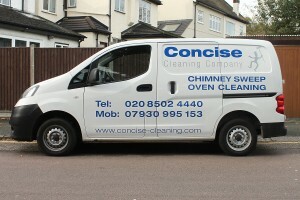 If you are looking for a professional local chimney sweep or need your oven cleaned, then look no further than The Concise Cleaning Company, Loughton, Essex.